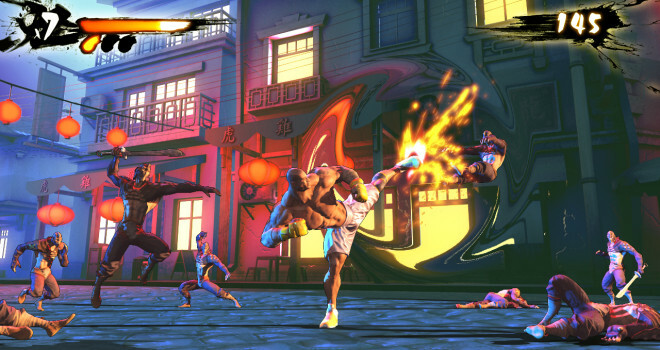 Yesterday, the Inidegogo campaign surpassed its $450,000 goal for a sequel to the 1994 game, “Shaq-Fu”. Last month, Shaquille O’Neal and Big Deez productions launched a campaign to revive the 16-bit game with a sequel entitled: “Shaq Fu: A Legend Reborn”. Their set goal was $450,000, but as of right now they have reached over $453,000. The game, much like its predecessor, will feature O’Neal in a classic beat-em-up style game complete with customizable fighting styles, special moves, and ninjas. Backers of the campaign will win shout outs on Shaq’s social networking sites and even dinner with him. The game is currently in production for PC, Playstation 4, Wii U, Xbox One, Playstation 3 and Xbox 360 and the soundtrack features remixes of some of Shaq’s rap songs, done by Steve Molitz. I find it very interesting that they decided to make a sequel to this game of all things. Do you think it will receive as much backlash as last time? What do you think of the revival of this bizarre concept?